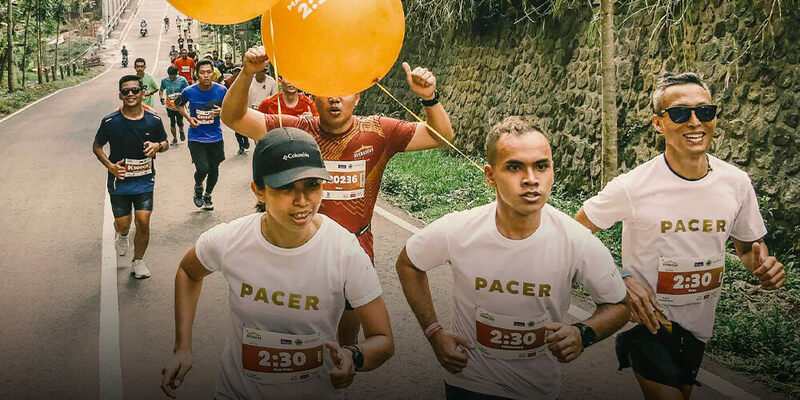 Borobudur Marathon 2019 | "Synergy & Harmony"
Creating synergy together and finding harmony in diversity through Borobudur Marathon 2019, the biggest running race event in Central Java brought to you by Government of Central Java in collaboration with Kompas Daily. 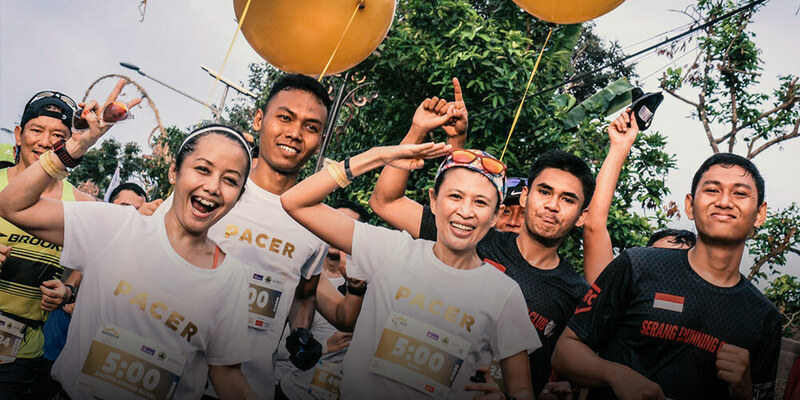 In every step we take, we are running toward a bigger purpose: to create synergy and harmony between people, nature, and culture. 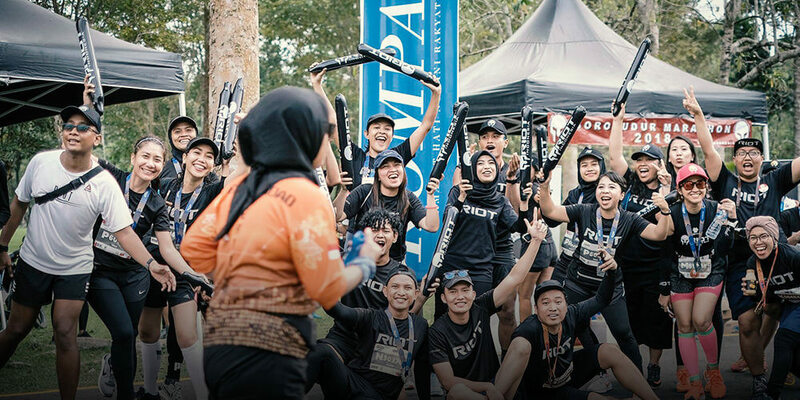 Together, we step in one rhythm on a journey to find ourselves in an unforgettable experience, feeling and memories at Borobudur Marathon 2019. 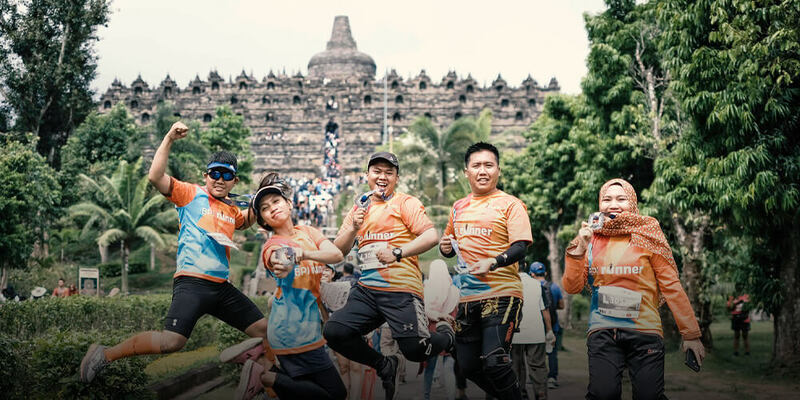 Borobudur Marathon 2019 gives a new experience for tourists and runners to explore Magelang in a unique way. 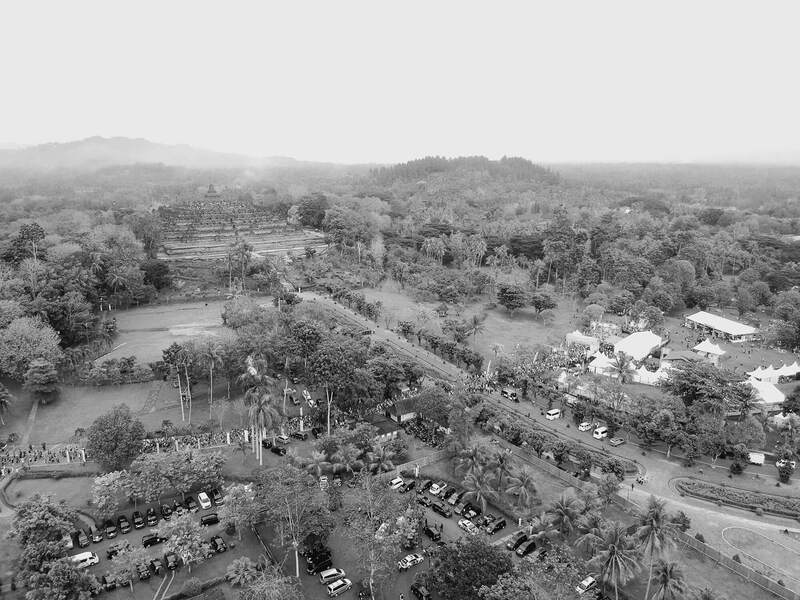 Feeling the warm local hospitality, culinary delicacy, and everything Magelang has to offer. 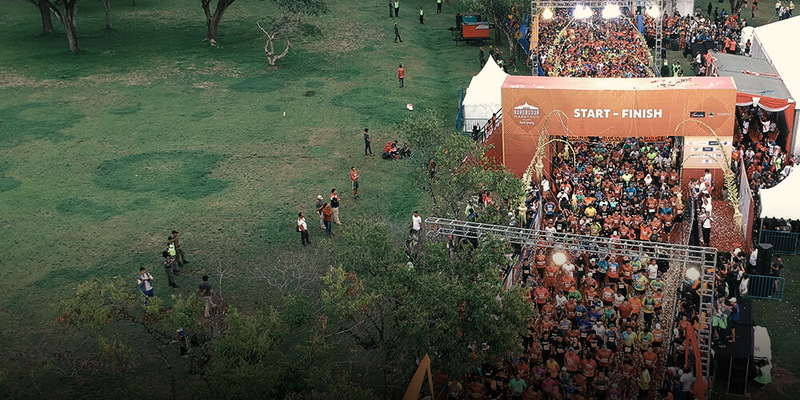 Growth in the economic sector can also be impacted by a good tourism program. 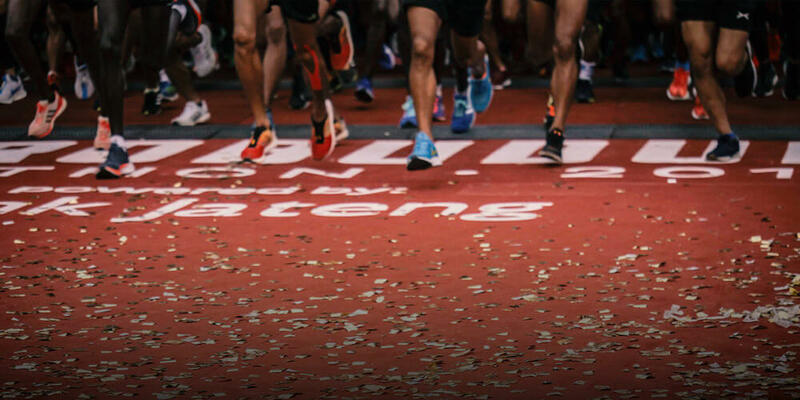 Sport tourism gives significant and positive impact to economy and education for local communities. 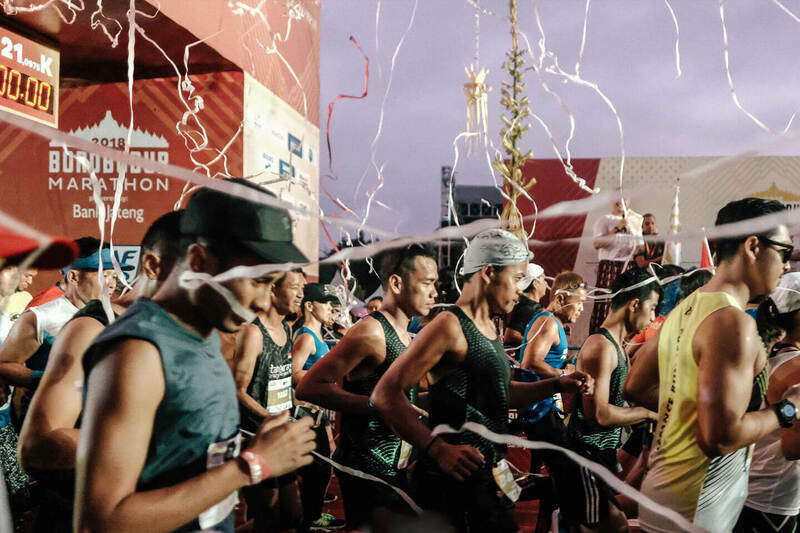 Surround yourself with warm and genuine Javanese culture, make memorable connections with locals, and celebrate the culture through running. 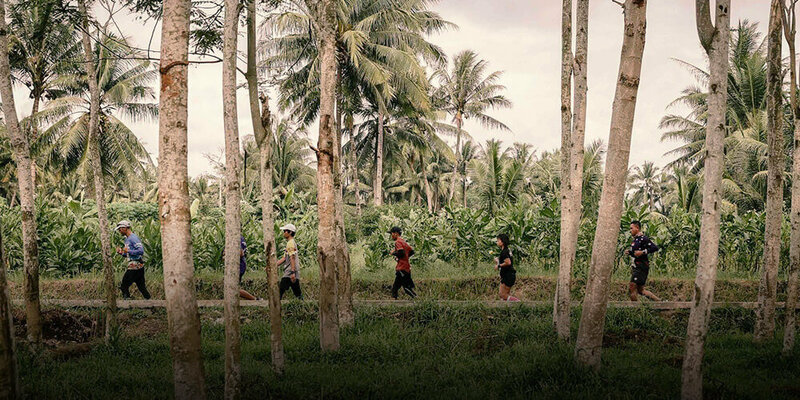 There is no better way to explore Borobudur Temple and Magelang than running around it. 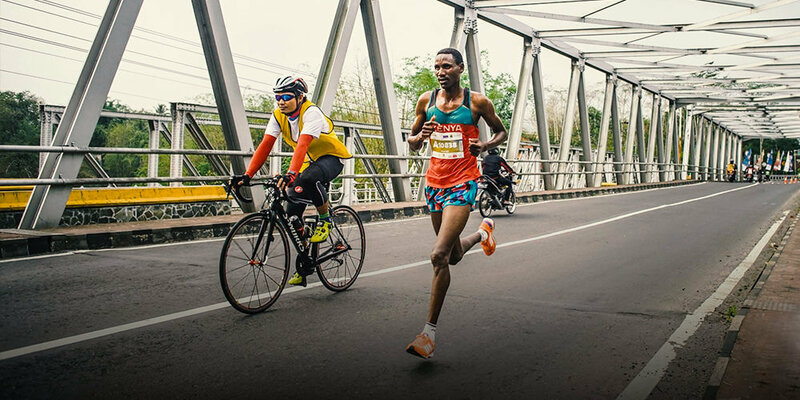 Being one in emotion, mind, and purpose gives the strength to give the best for yourself and others. 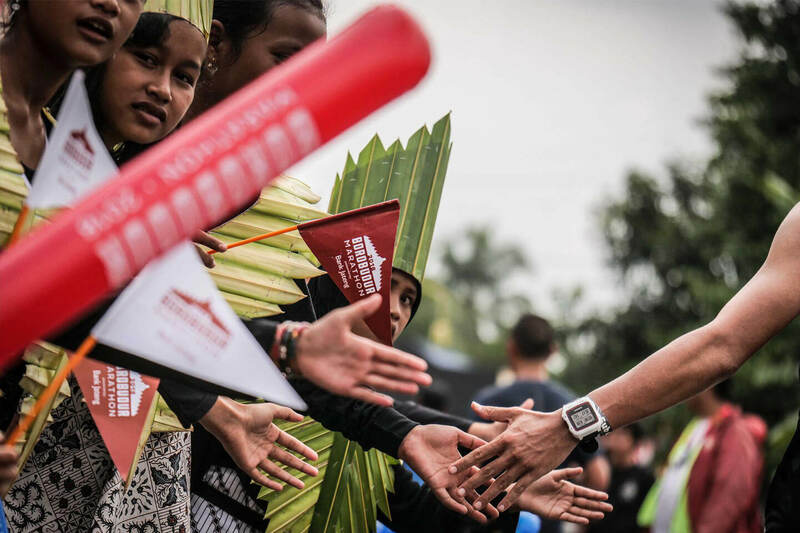 Together, we hold hands to be one in emotion and mind to achieve the same purpose: creating synergy and harmony for everyone involved in Borobudur Marathon 2019.